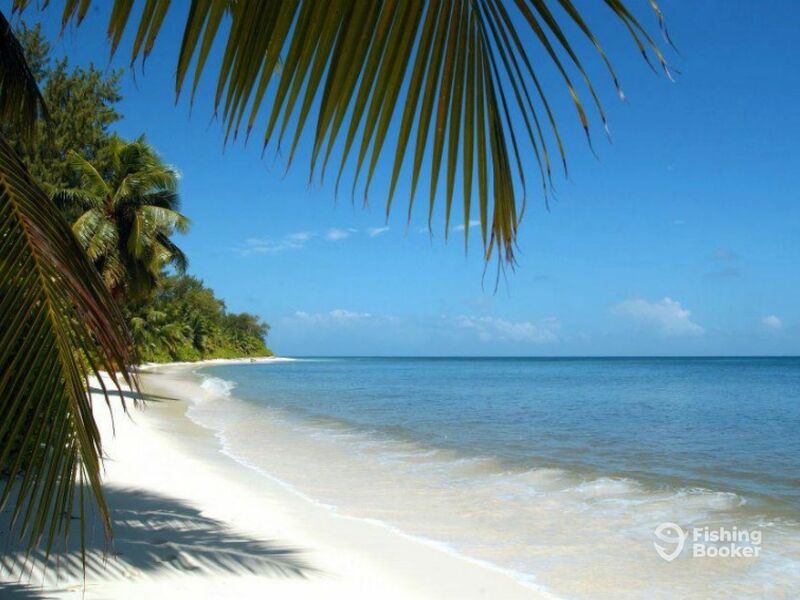 Cheers Charters invites you to try something different on your next vacation in Seychelles. 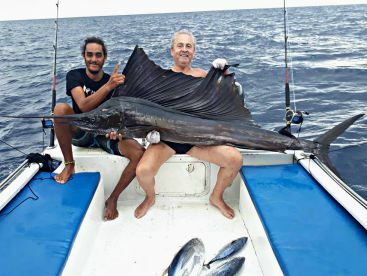 The company is based at Cote d’Or on Praslin, the archipelago’s second largest island popular with tourists for the fishing and island hopping. 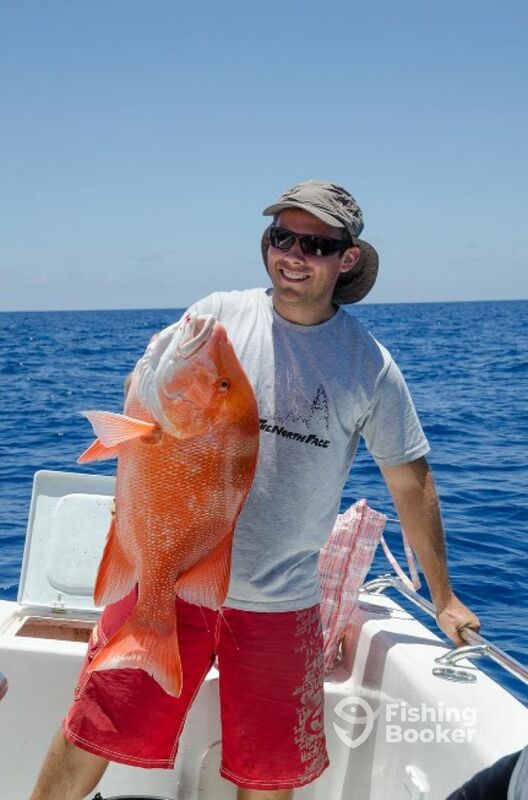 Join Captain Lester Robert and let him show you the finest spots around, where you will be able to sample a healthy dose of Snapper and Grouper. Capt. 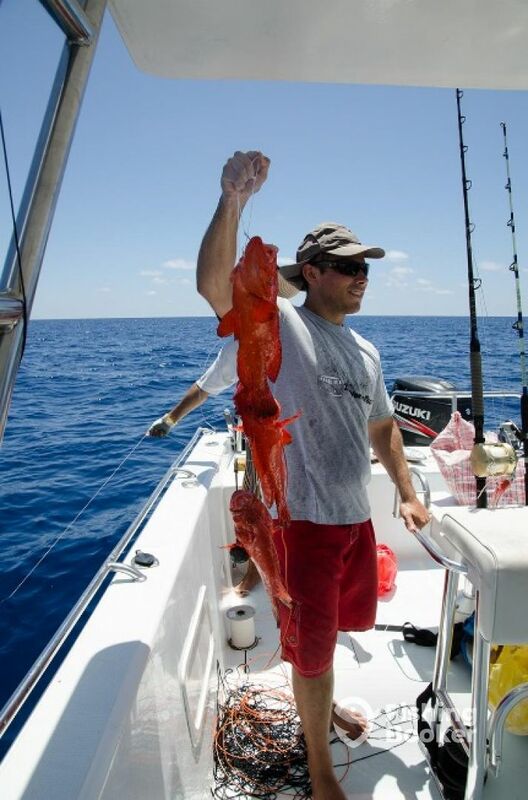 Lester specializes in both bottom and game fishing and also offers excursions to neighboring islands. Capt. Lester began his journey as a guide over four decades ago. 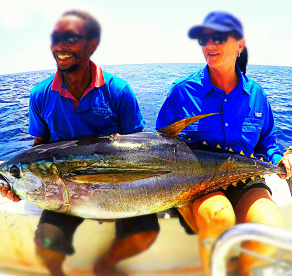 He moved from Mahe to Praslin and founded Cheers Charters, offering his clients and friends fun-filled adventures and tours. 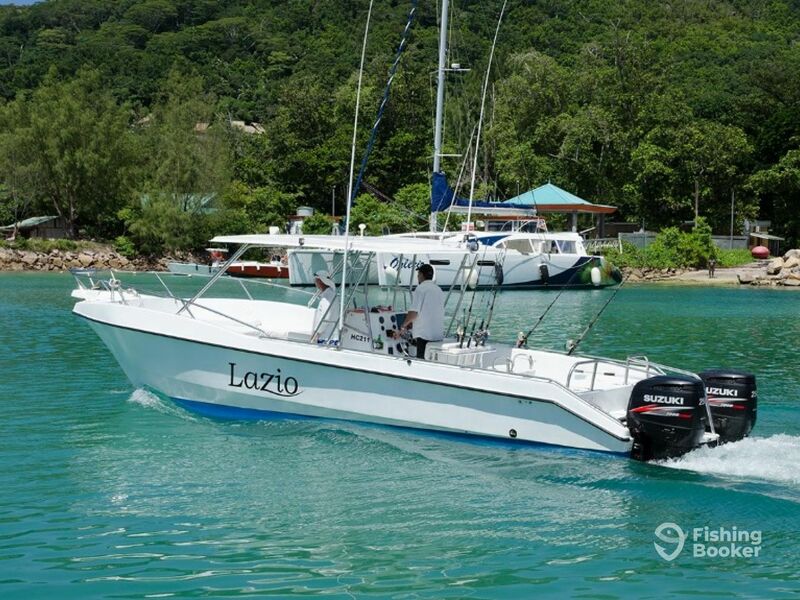 The boat ‘Lazio’ is a 36’ catamaran-type with two 250 HP Suzuki 4 Stroke outboard engines. She can carry a maximum of 18 anglers including crew for excursions but it is more comfortable to have up to 6 fishermen per trip. Capt. Lester always treats his guests with utmost care. 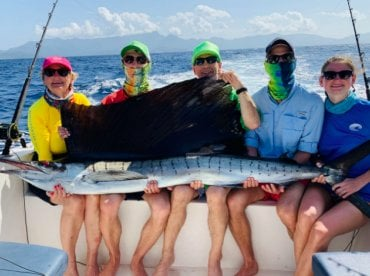 Having spent over 40 years in the business, he is still passionate about being out on the water and guiding his clients. He will provide you with everything you need for a productive day on the water, including gear, tackle, bait, licenses, and drinks. Clients decide how they want to spend their time but the crew offers this package for excursions to outlying islands where you can visit the islands and do snorkeling and swimming. 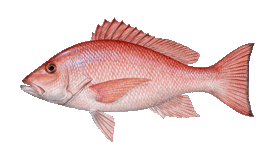 You will do trolling on the way out and in and also some bottom fishing. As clients, you have the choice to decide how to spend your half-day trip. At the very young age of 18, I started my first job as an apprentice mechanics which eventually led me into marine mechanics where I developed my passion for boats and fishing. 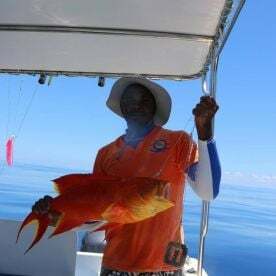 Moving on in life, I acquired my first boat and moved from Mahe to Praslin and started my fishing business Cheers Charters and still at it after more than 40 years.